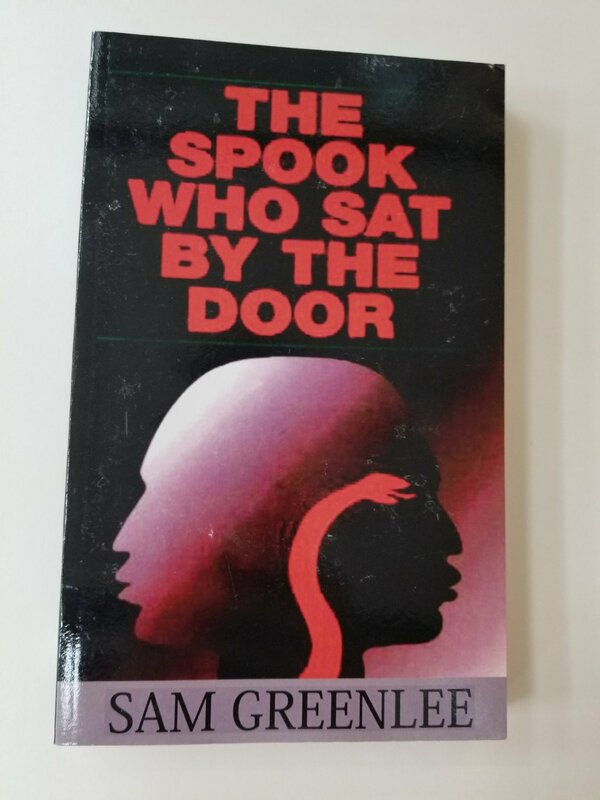 An explosive award winning novel in the black literary tradition, the Spook who SAT by the Door is both a satire of the civil rights problems in the United States in the late sixties and a serious attempt to focus on the issue of black militancy. Dan Freeman, the spook who SAT by the door, is enlisted in the CIA's elitist espionage program. Upon mastering agency tactics, however, he drops out to train young Chicago blacks as freedom fighters. 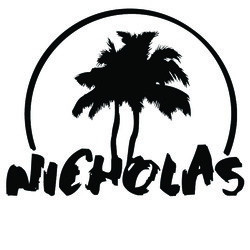 As a story of one black man's reaction to ruling class hypocrisy the book is autobiographical and personal.